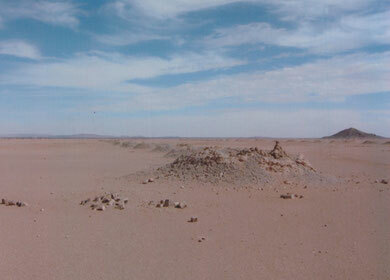 Landscape of Arid Land - jaals's JimdoPage! 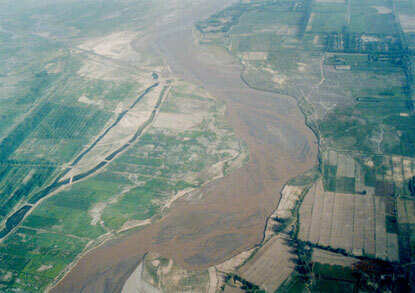 Hotan river runs along the farmlands. Photo by T. Ishiyama. 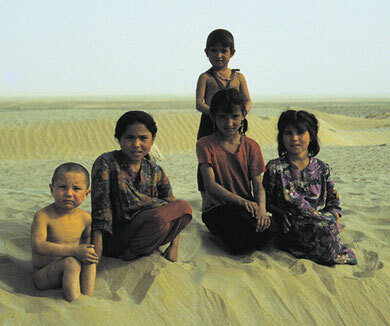 Live in the desert, Hotan, Xinjiang Uyghur. Photo by T. Ishiyama. 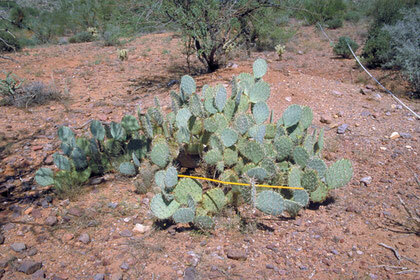 Measurement of vegetation coverage in Phoenix, Arizona. Photo by S. Fujikawa. 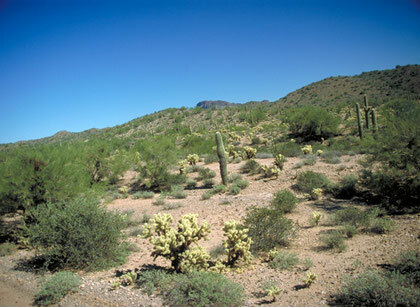 Saguaro (far) and Cholla Cactus (front) in Flagstaff, Arizona. Photo by S. Fujikawa. Prickly Pear Cactus in Flagstaff, Arizona. Photo by S. Fujikawa. 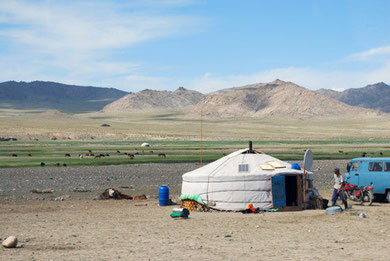 Ger in grassland, central west of Mongolia. Photo by K. Suzuki (JAALS's member). 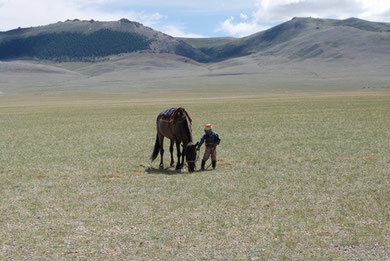 Boy and horse in central west of Mongolia. Photo by K. Suzuki. 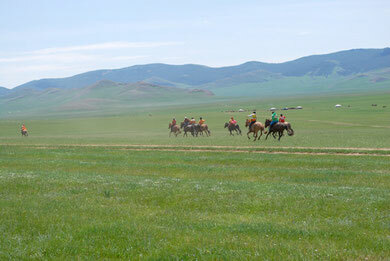 "The Nadaam festival" in central west of Mongolia. Photo by K. Suzuki. 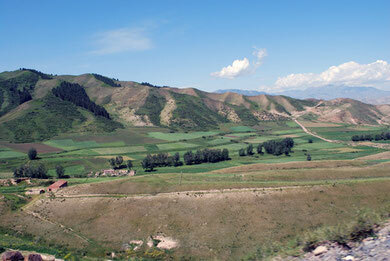 Landscape in close to Urumqi city, Xinjiang, China. Photo by K. Suzuki. 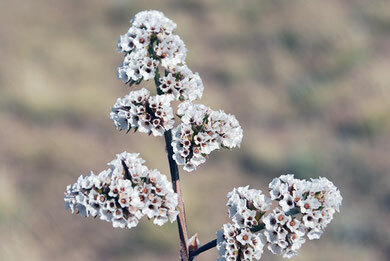 "Goniolimon speciosum" of after flower season close to Altay city, Xinjiang, China. Photo by K. Suzuki. 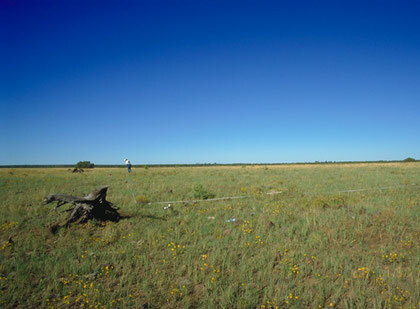 Grassland in western Mongolia. Photo by K. Suzuki. 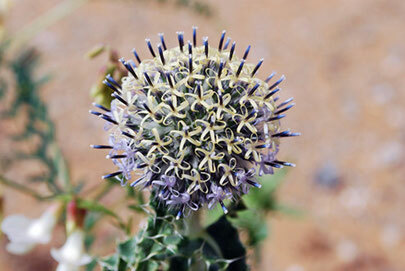 "Echinops gmelinii" in western Mongolia. Photo by K. Suzuki. 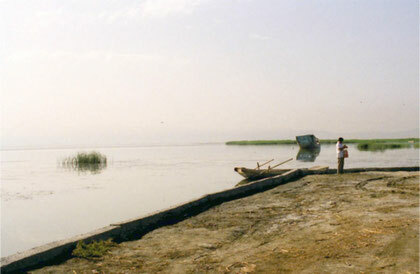 Bosten Lake, the biggest freshwater lake in Xinjiang which covers approximate 1,000 square kilometers. 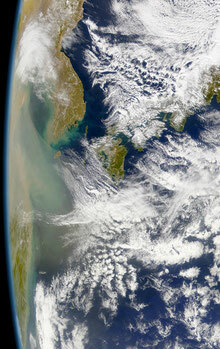 Click on this picture and then see satellite image of Bosten lake. Photo by T. Ishiyama. 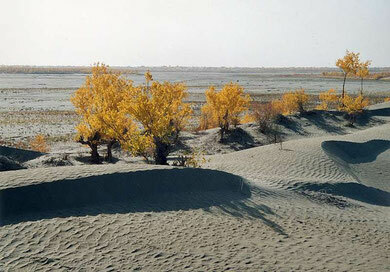 Autumn color of Populus euphratica along Hotan river in Xinjiang Uyghur. Photo by T. Ishiyama. 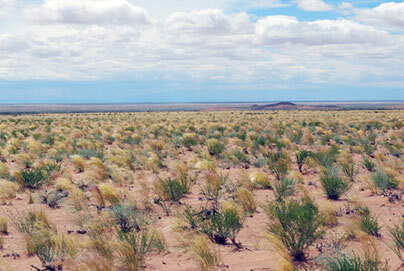 Afforestation for the prevention of desertification in Hotan oasis. 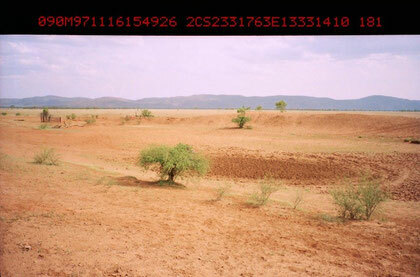 The information on land cover has been collected by using GPS camera. It provides information such as date, time, geo-coordinates and bearing captured. They denote on the image header. 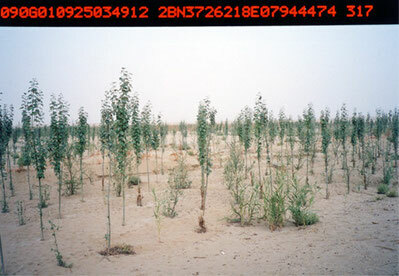 Tamarix community in Turfan, Xinjiang Uyghur. Photo by T. Ishiyama. 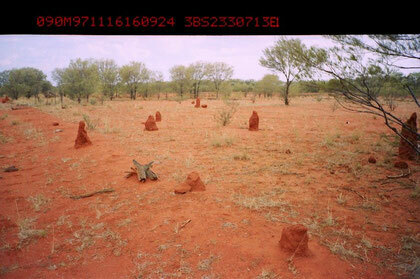 Termite mounds in Northern Territory in Australia. Photo by T. Ishiyama. 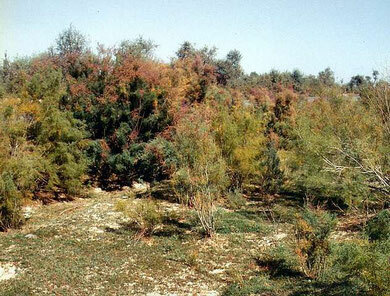 Wadi is a ephemeral dry riverbed that contains water only during times of heavy rain or simply an intermittent stream. Photo was taken at Lat. 23/31/76 S, Long.133/31/410 E, in northern Territory, Australia. Photo by T. Ishiyama. 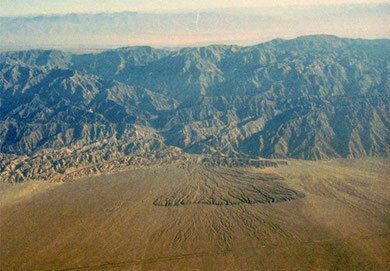 Typical alluvial fan in southern part of Tarim Basin view from airplane. Photo by T. Ishiyama. 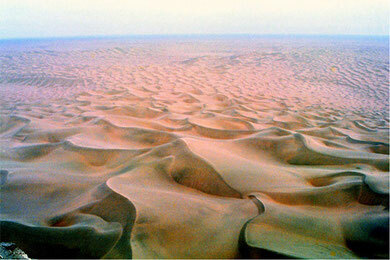 Huge sand dunes of central part of Taklimakan Desert view from top of the Mazartag. Photo by T. Ishiyama. 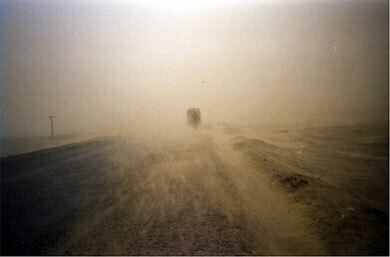 The beginning of sand storm close to Qira in southern edge of Taklimakan Desert. Photo by T. Ishiyama. 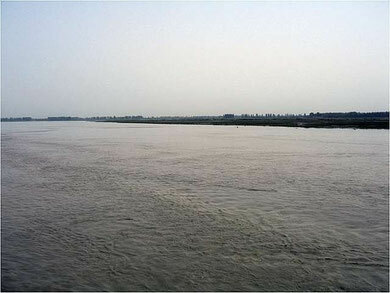 "Tarim River" is the longest inland river in China with an annual flow of 4-6 billion cubic meters. Photo was taken at close to Aksu by T. Ishiyama. 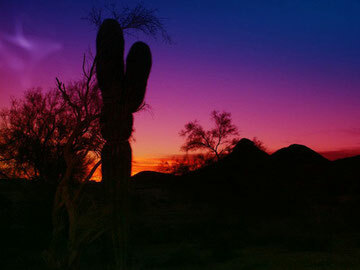 Sunrise over Arizona desert. Photo was taken by Fotonaut. 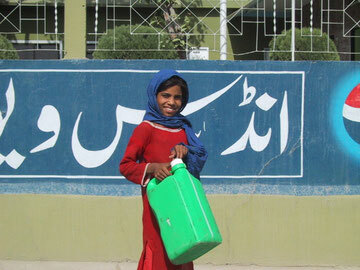 Pakistan girl carrying water. Photo by Y. Ishikawa (JAALS's member). Cattle market in Pakistan. Photo; Y. Ishikawa. 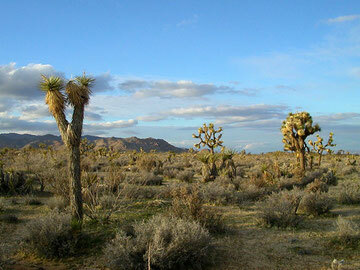 Joshua Tree National Park, C.A., US. Photo by Benchristen. Soil erosion caused by wind and rare heavy rain, Arizona. Wadi Dawan is a town and desert valley in central Yemen. 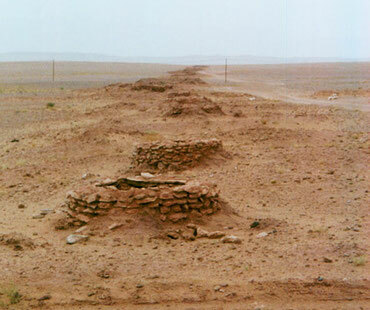 Located in the Hadhramaut Governorate, it is noted for its mud brick buildings. 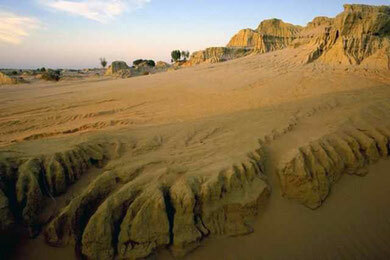 Khettara in region-de-Meknes-Tafilalet, Morocco. Photo by S. Takahashi (JAALS's member). Click on this picture. 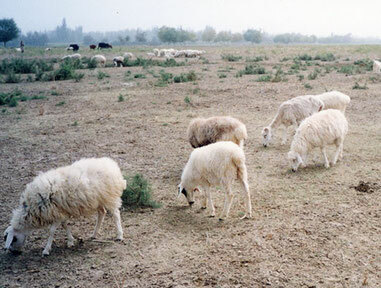 Overgrazing reduces the usefulness, productivity, and bio-diversity of the land and is one cause of desertification and erosion. Photo was taken by T. Ishiyama close to Hotan in Xinjiang Uyghur. 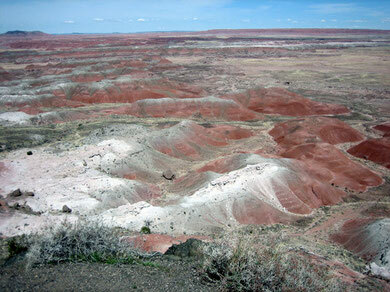 The Painted Desert in Petrified Forest National Park, Arizona, US. The area is covered by the "Chinle formation", a very soft layer of earth consisting mainly of mud, sandstone, and volcanic ash. Photo by Paul Kehrer. 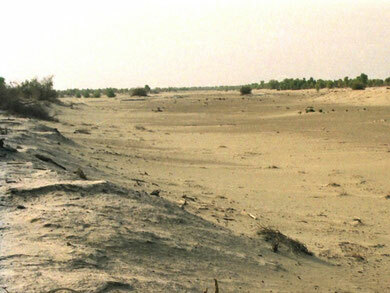 Old Yarkand river runs dry close to Bachu in northwestern edge of Taklimakan Desert. Photo by T. Ishiyama. 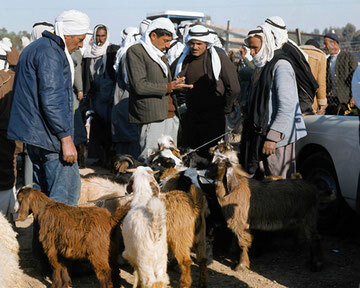 Livelihoods and food security work in some villages, Rural Port Sudan. 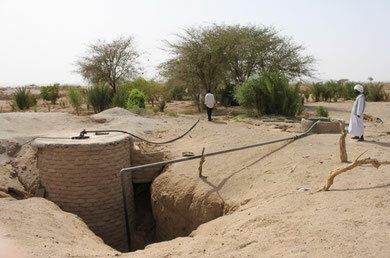 Photo was taken by SOS Sahel UK.